I don’t know about you, but our house feels a bit drab and empty after our holiday decorations have been taken down and put away. 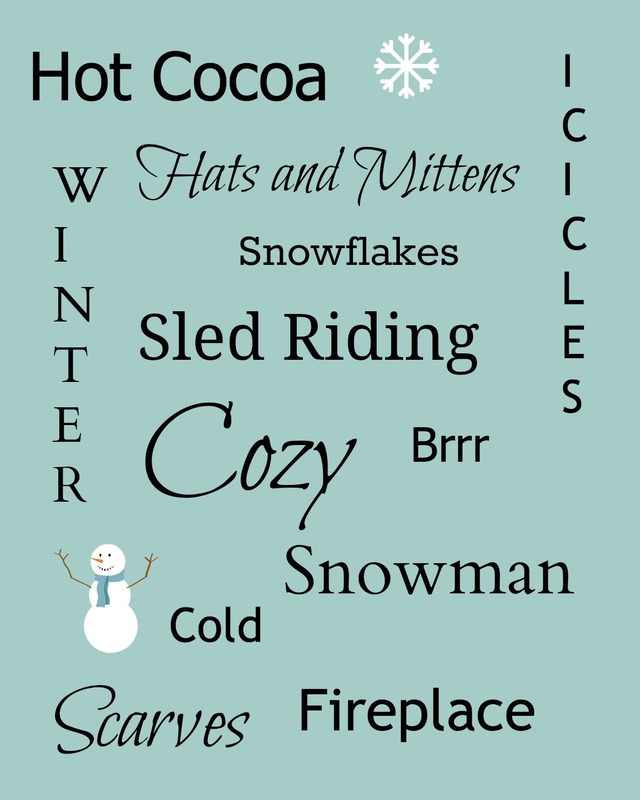 So I decided to create a cute winter printable to brighten up our living room! I formatted it as an 8×10 so that it would fit into a plain white frame I found in my closet. It looks really cute in our living room. Download your free printable today!